Description: The wisdom imbued with the Ice dragon allows you to understand how the dragons power works. Of course if you take this off you'll forget everything. 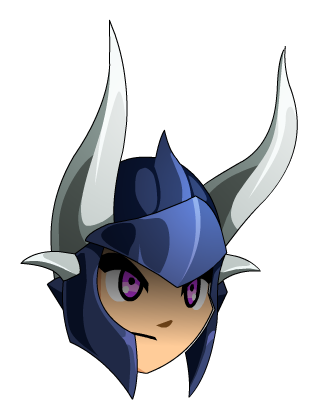 Green Dragon Helm (AC) (2).